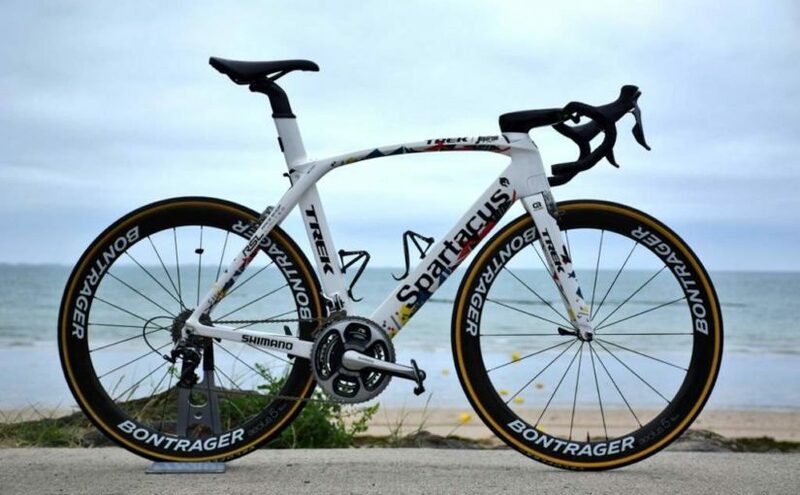 In his final year as a pro, Fabian Cancellara got a special-edition Trek Madone for his last Tour de France. 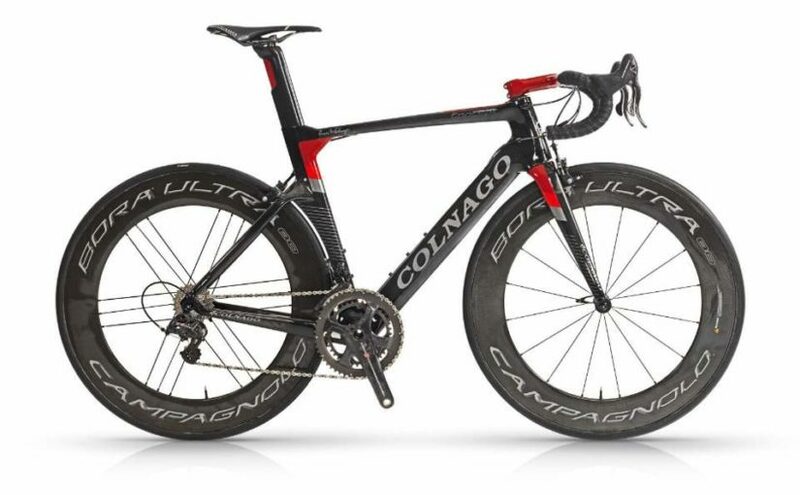 The bike is specially painted for him, and it celebrates the Spartacus’ entire career. 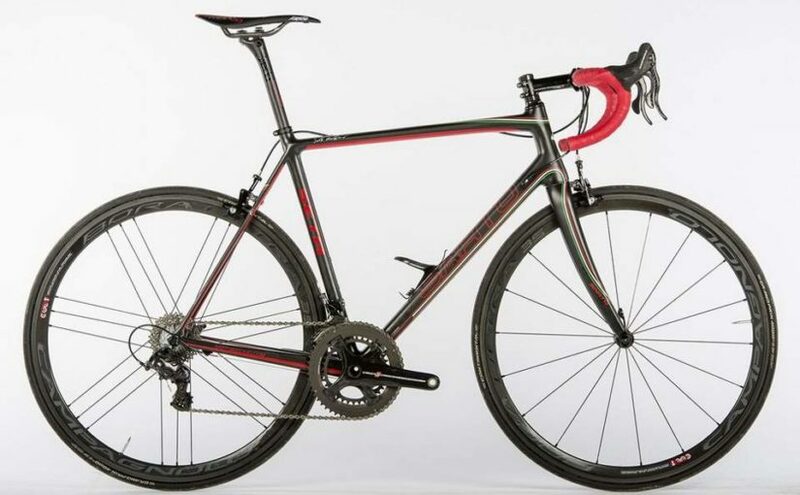 Italian bike manufacturer Wilier Triestina celebrates its 110th year with a special edition of Zero.6. 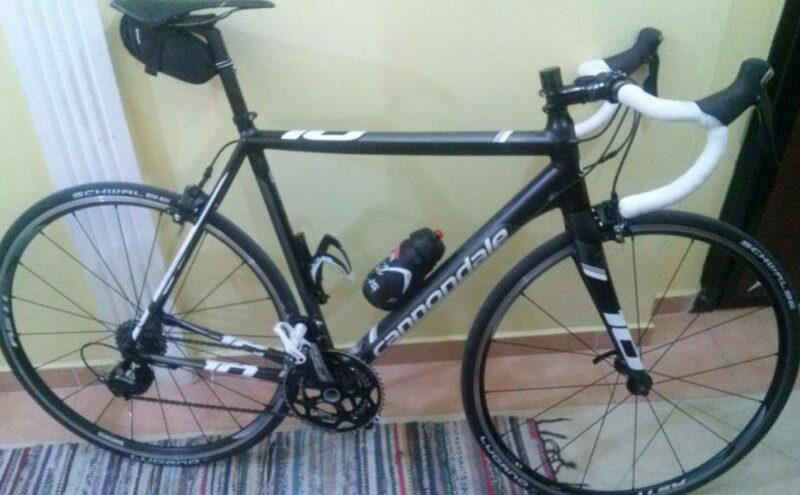 The bike’s frame has a claimed weight of 680 grams. 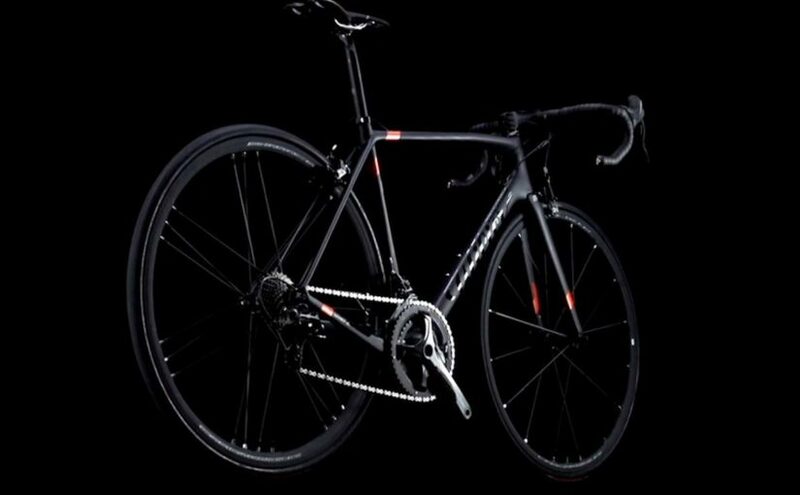 Only 200 bikes will be produced. 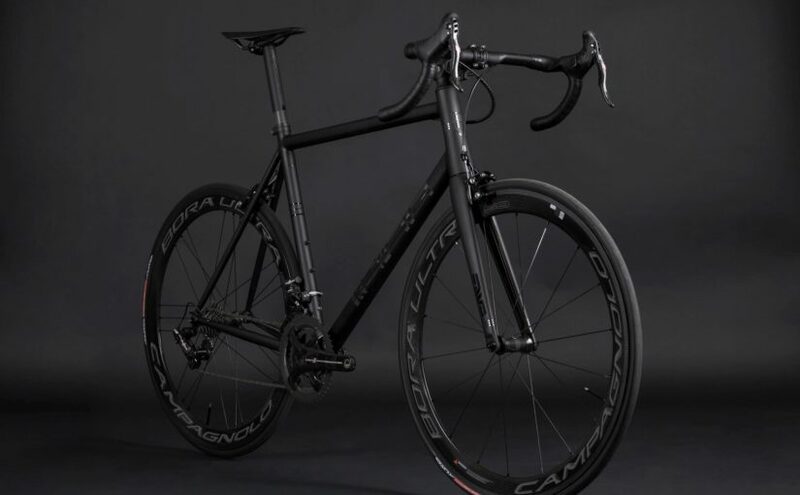 REPETE cycles, the Czech frame building specialists won the North American Handmade Bicycle Show 2015 Best Road Bike award with their high-end road bike model REPETE REborn. 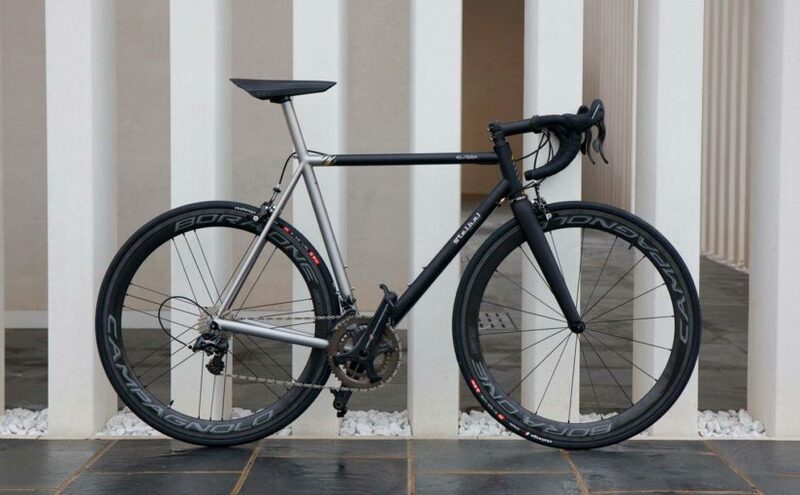 The bike is built with Campagnolo Super Record EPS drivetrain and Campagnolo Bora Ultra wheels. 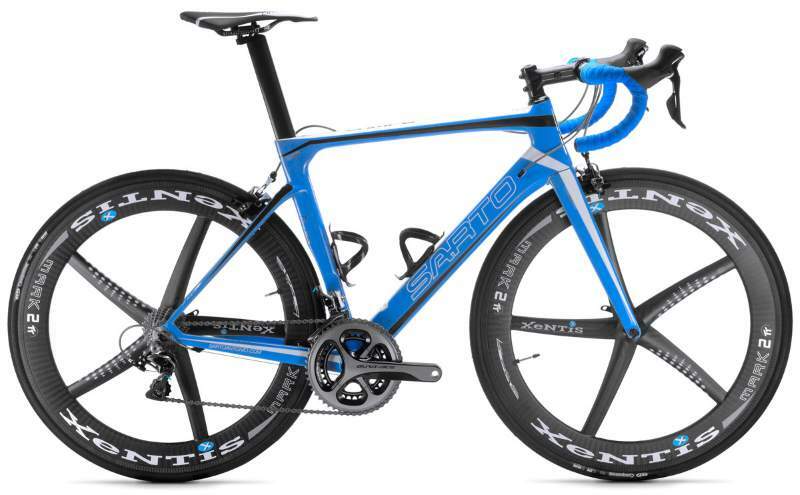 Sarto is an Italian custom bicycle frame manufacturer. The company founded by Antonio Sarto in 1950. 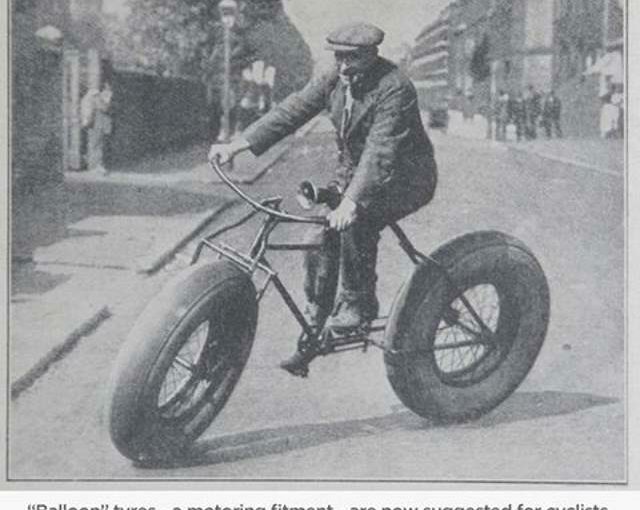 Since then, they’re producing handmade custom bicycle frames.